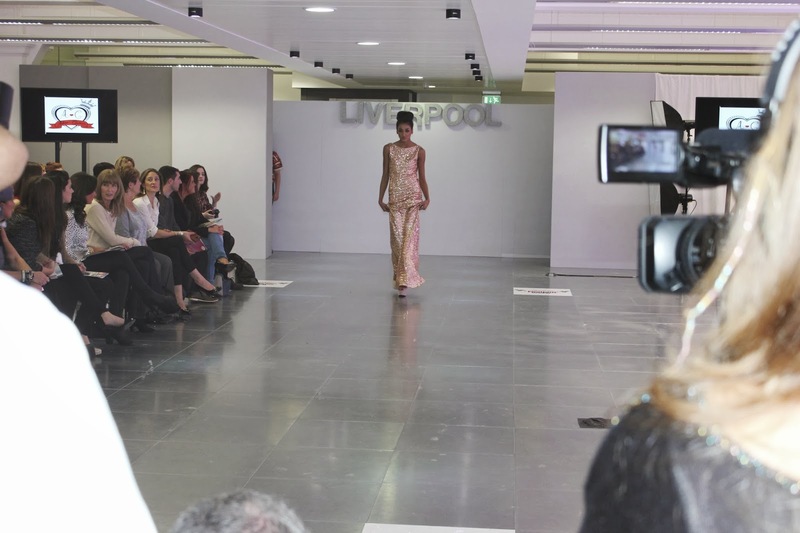 Fashion has hit the North West in a massive way this month! 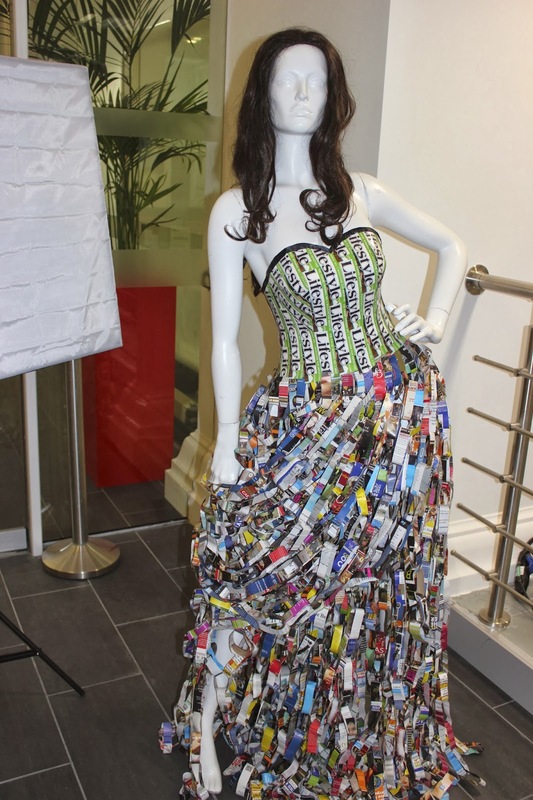 What with Vogue's Fashion Night Out in Manchester last week it was the turn of my own home city to fly the fashion flag! 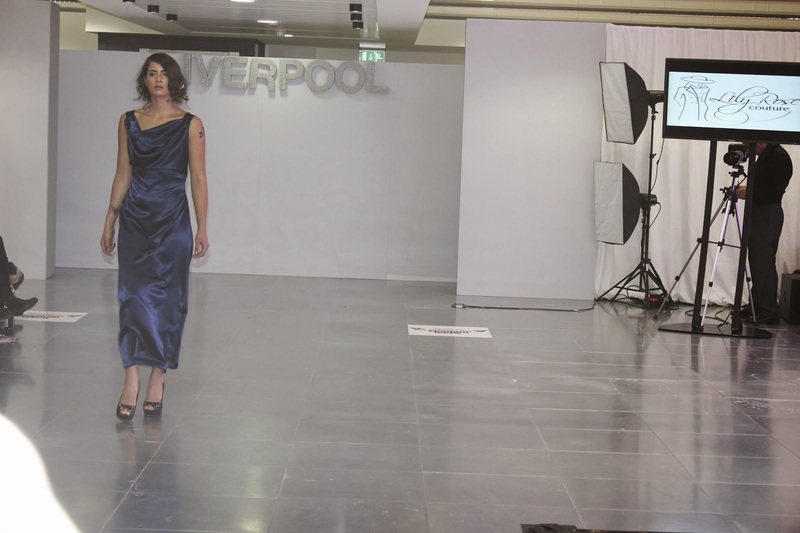 Monday saw the launch of Liverpool Fashion Week- the biggest fashion event with more catwalk shows than any other outside of London Fashion Week! 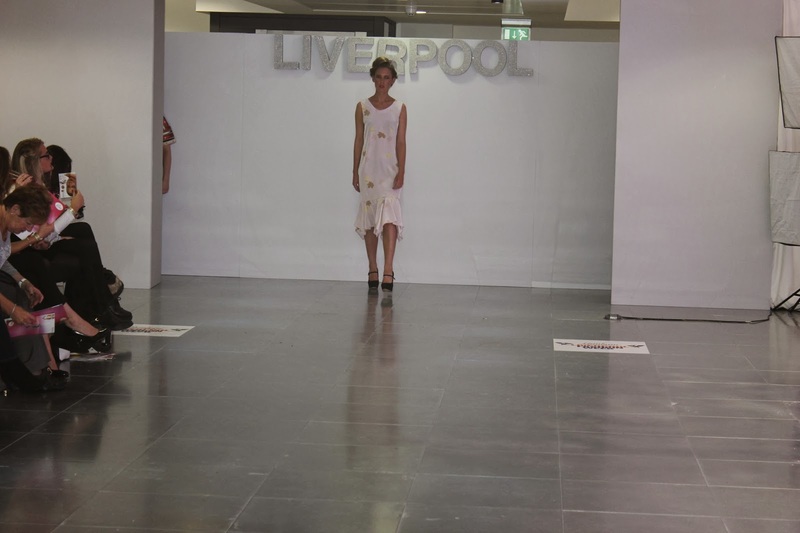 "Liverpool Fashion Week is edgy, off the wall and elegant. if you are thinking big hair, lip gloss and 4 layers of false lashes symbolic of the WAG/reality TV culture then think again. 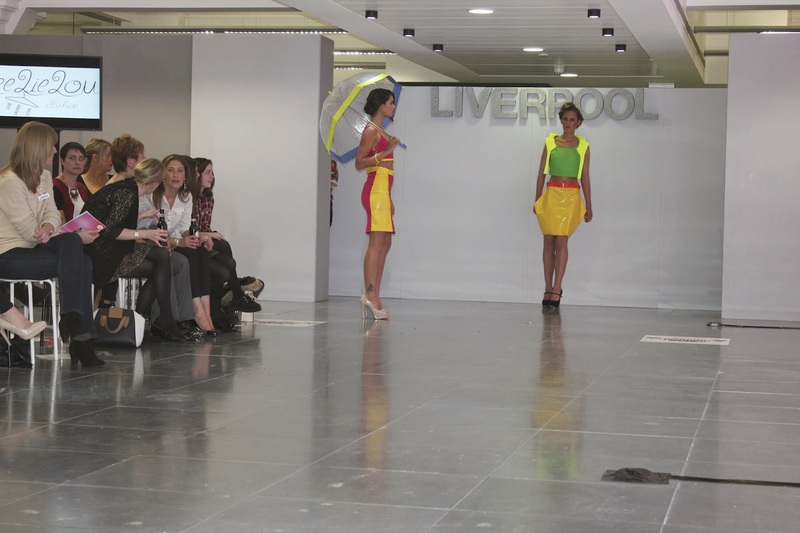 That is not what Liverpool Fashion Week is about. 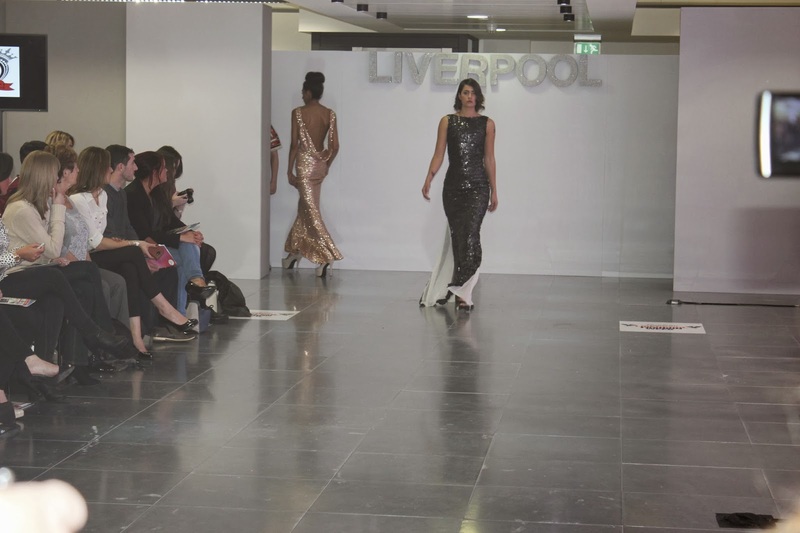 Our fabulous city is making its stamp on the world's fashion stage with our eclectic and diverse collections from some of the most talented people in the industry. Liverpool is the one to watch." 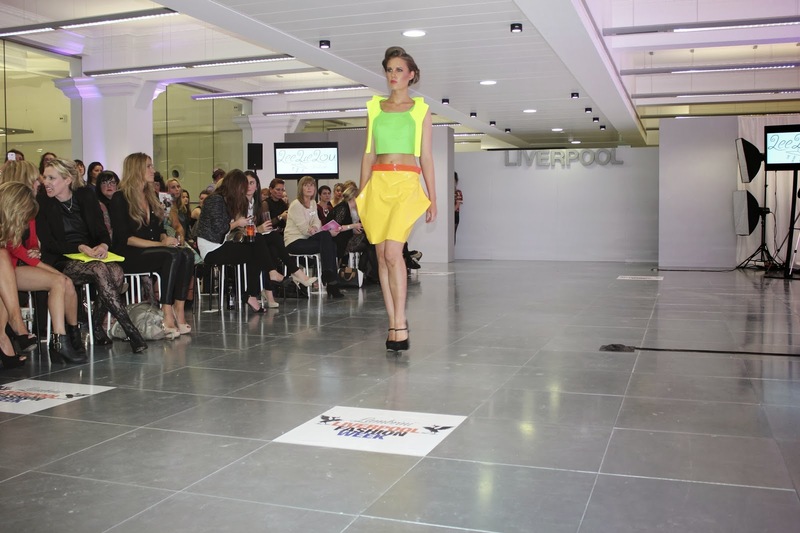 I was delighted to be contacted by LLFW's sponsors Lambrini to attend the opening night of the event and it did not disappoint! 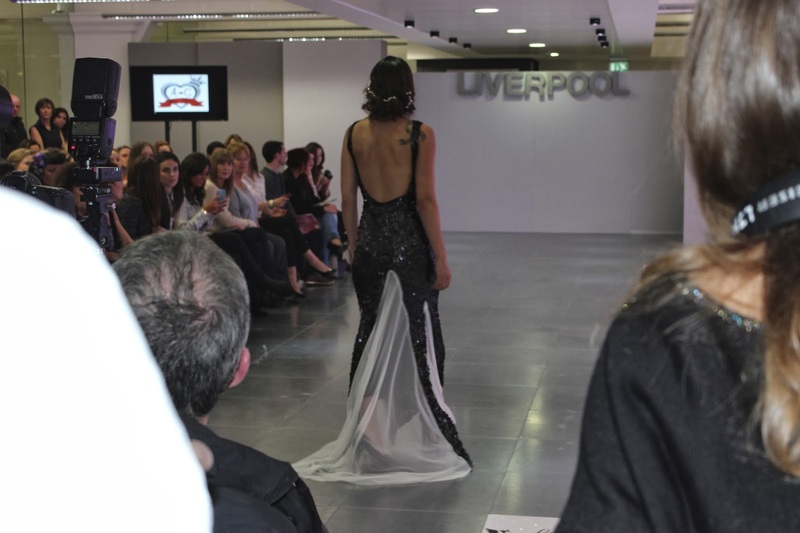 Obviously their was fabulous fashion on the catwalk- LLFW is a great place to see new emerging talent- but there was also live music, make-over's by the "Glambrini" girls and of course refreshments from the Lambrini bar! 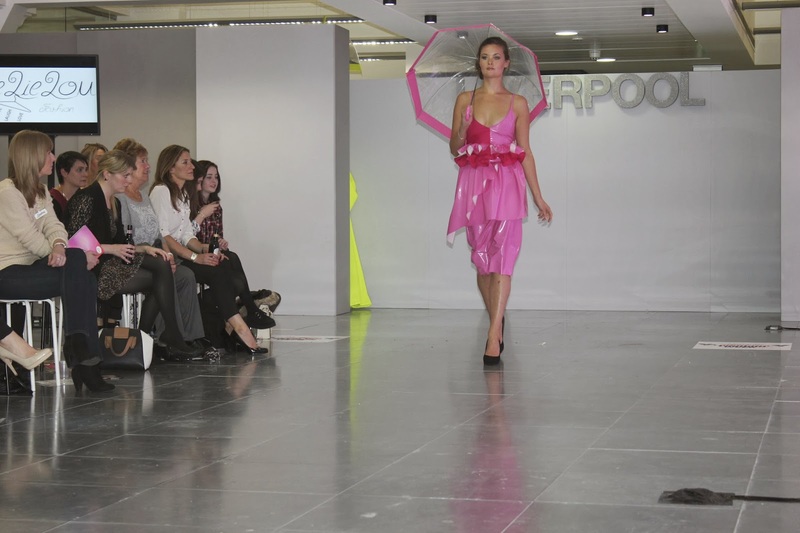 It was nice to get a fun fashion fix to banish my Monday blues!! Love this! I'm a sucker for a floral number! 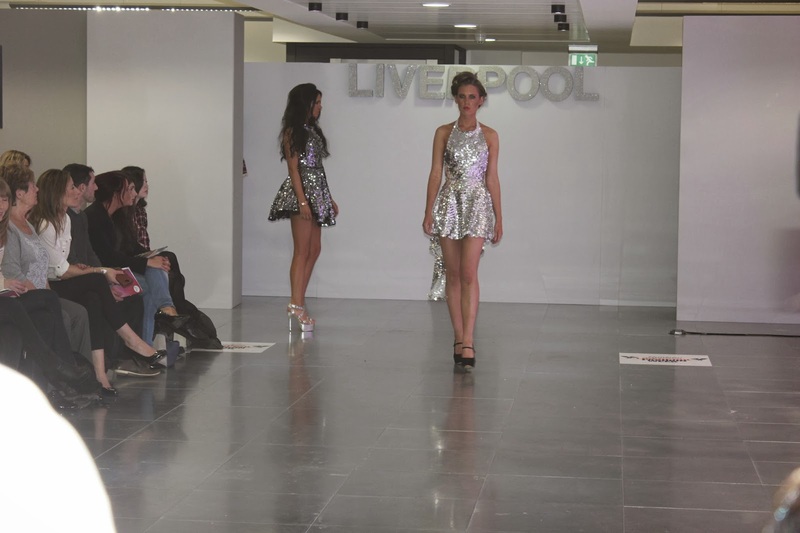 Eye-popping, highlighter shades could be big news in Liverpool next Summer!